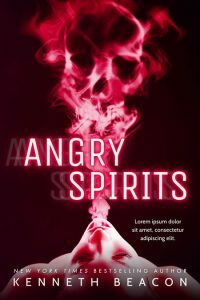 This is the beetiful collection of pre-designed (pre-made) demon book covers currently on sale. 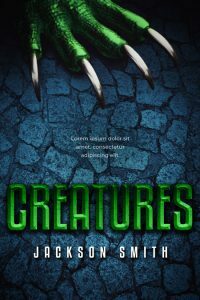 This fantasy / horror book cover features a green claw on a blue stone background. The claw could belong to a dragon, a demon, a goblin or some other kind of creature. 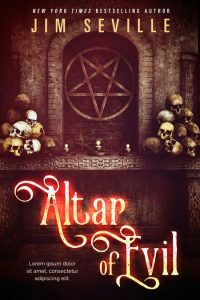 This fantasy / horror book cover features a dark altar with candles and a pentagram. Piles of skulls are beside the altar. 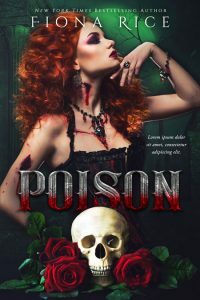 This fantasy / horror book cover features a beautiful red-headed woman with wounds on her neck and arm. There’s a skull and roses at the bottom of the cover. The background is tinted green. 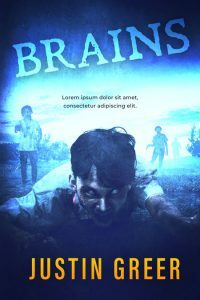 This horror book cover features zombies. 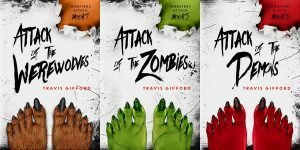 There is one young zombie boy front and center of the cover. He’s laying face-down on the ground and is reaching out towards the viewer. His eyes are white. There are three other zombies in the background walking. The cover is tinted blue and has a gritty texture. This horror book cover features a scary looking kid at the top half of the cover. There’s a crypt at the bottom of the cover. The cover is tinted blue. 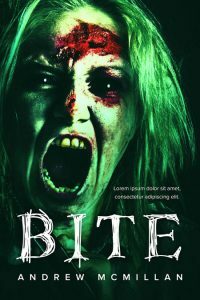 This horror book cover features a screaming woman covered in blood. She has her hands over her face but her eyes are visible. Her eyes are bloodshot. Blood runs down her hands. She also has blood in her mouth. 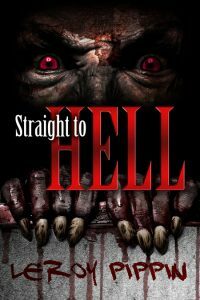 This horror book cover features the a pale hand with blood on it. Blood is dripping down from a finger. At the bottom of the cover is a large pool of blood. The cover is white. 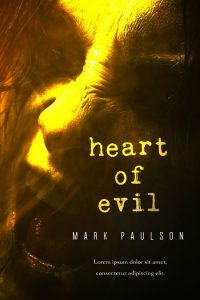 This horror book cover features a close-up of an eye. The eye is orange-red. At the bottom of the cover is a forest scene. 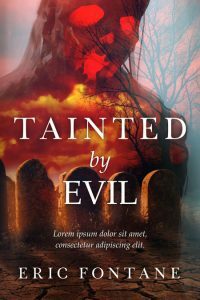 This horror book cover features a woman laying down at the bottom. She has her mouth slightly open and smoke is coming out of her mouth. The smoke forms a skull. The cover is tinted red. 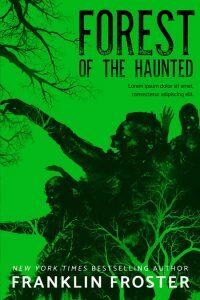 This horror book cover features an illustration of a group of zombies / monsters with tree branches dispersed throughout. The cover is black and green. The color has be changed at no extra charge upon request. 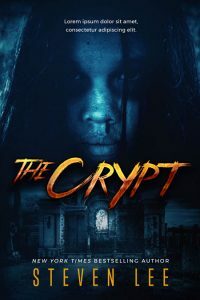 This horror book cover features the close-up of a woman’s face. There’s wounds and blood on her face. She has her mouth open as if she’s screaming. She looks like a zombie. 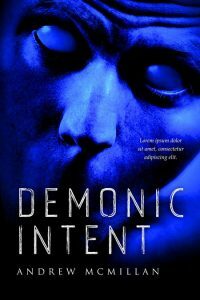 This horror book cover features a close-up of a demon’s face. The cover is tinted dark blue. 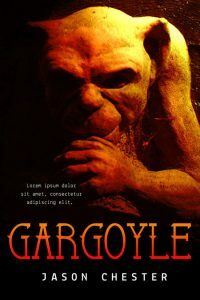 This horror cover features a stone gargoyle in shadow. 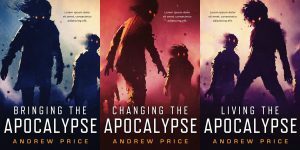 The cover is tinted yellow-orange. This horror book cover features a spooky graveyard with an evil looking sky. An overlay of a demon / monster covers the top of the cover. 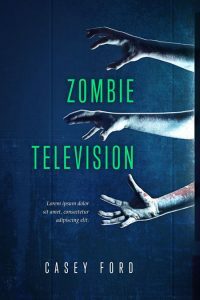 This horror book cover features three arms and hands coming out of a television. The hands and arms are dirty and bloody. They are reaching for something. The lights are off and the only light comes from the tv. 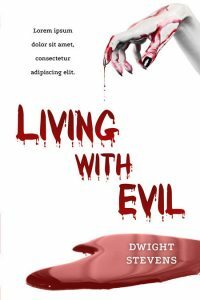 This horror book cover features a close-up of a person’s face. The person could pass for a man or a woman. The person’s expression is evil and frightful. The cover is tinted yellow. 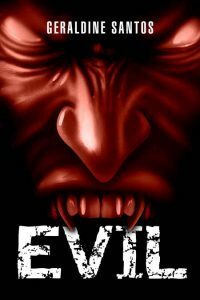 This horror/vampire/demon book cover features a close-up of an evil, menacing male face. He has evil glowing eyes and sharp fangs. 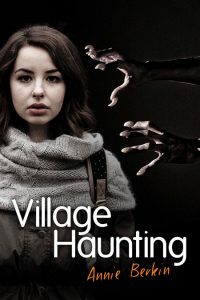 This horror book cover features a girl staring straight ahead and two creepy hands reaching towards her. 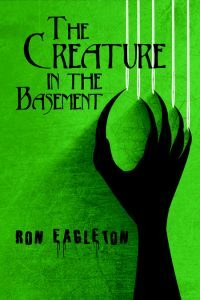 This horror book cover features a black claw scratching down a wall leaving claw marks. The cover is bright green. 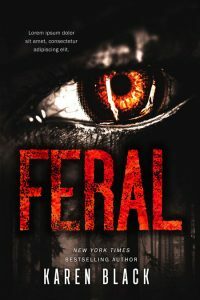 This horror book cover features a creepy face with red eyes. The face is shrouded in darkness. Two hands blood, creepy hands appear right above the author's name.